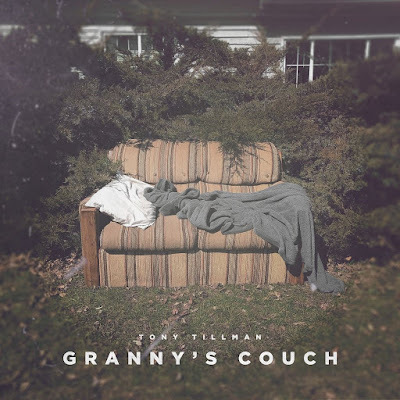 Tillman says a recent visit to his grandmother’s house in Camden motivated him to write the song produced by Grammy Award-winning musician Courtney Orlando, (formerly known as J.R.). “The visit was a bit nostalgic for me,” he recalls. “I lived with my grandma most of my teen years and slept on her couch. So, while I was there I began to think of a lot of the things I had experienced during that time. I remember going from being like 'Dang, I can't wait to get out on my own and off this stupid couch’ to becoming content and accepting the fact that I was a hood dude. Purchase "Granny's Couch" via iTunes or Google Play.